Is there a battle between faith and science? Should religion be kept out of politics? Not here! 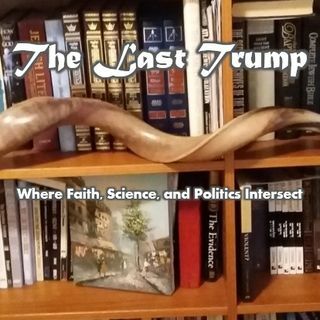 Join Michael Bugg (affectionately known as Rabbi Mike to the Iron Show audience) as he looks at the intersection of the spiritual, the physical, and the cultural through the eyes of a Messianic Jewish science buff, sci-fi geek, political hack.